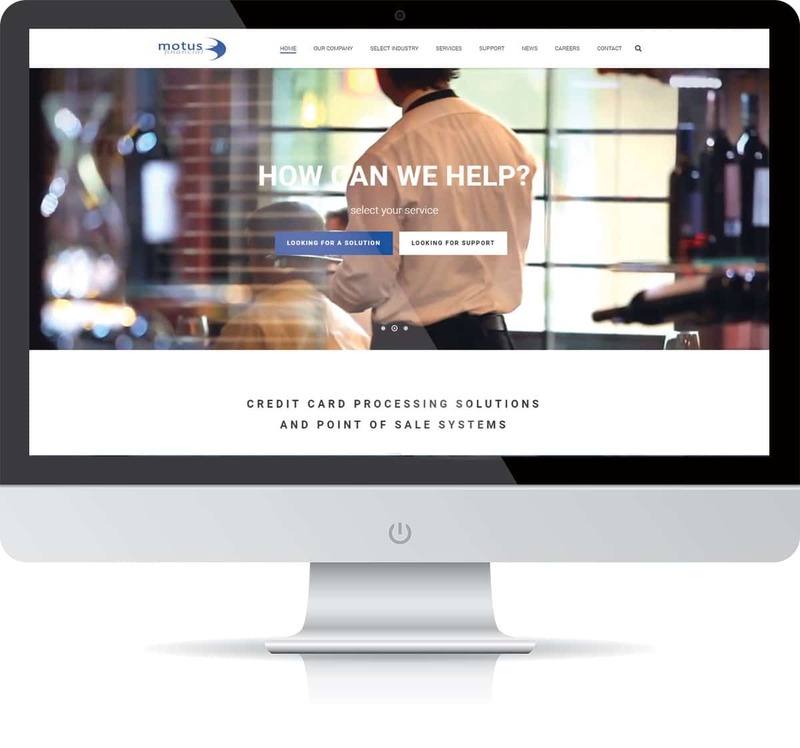 Motus Financial is a credit card processing and POS technology solution partner in Madison, WI. 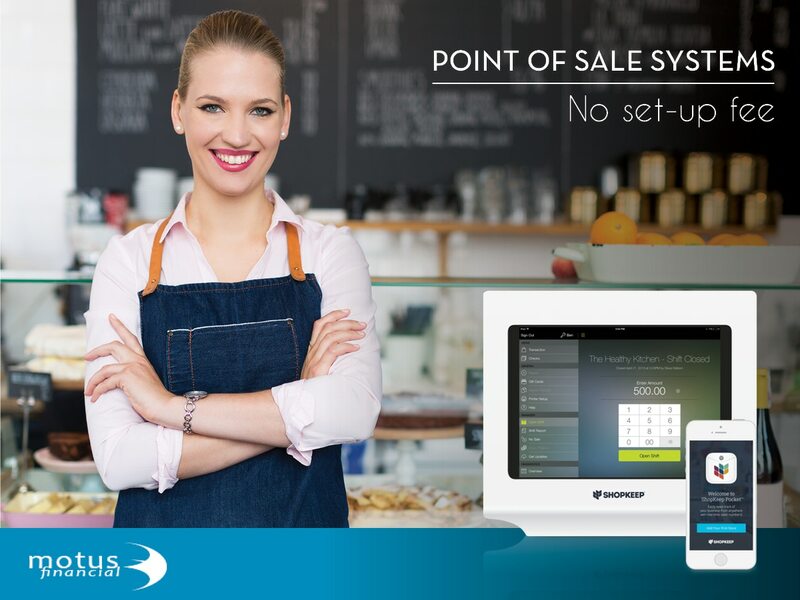 Appealing to clients in retail, bars and restaurants, and service industries, Motus is committed to being there when others will put you on hold. 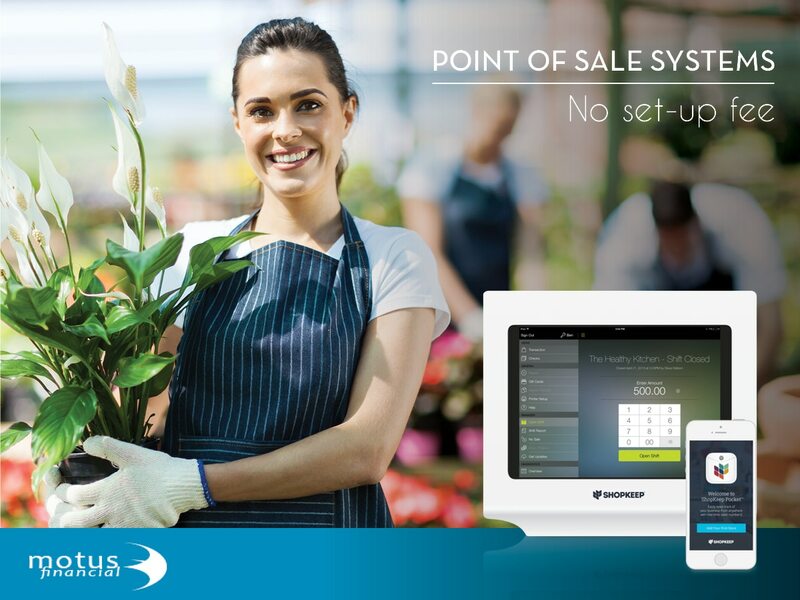 Their focus is on improved credit card payment processing, increased sales, reduced expenses, building business acumen, and improved productivity. Motus came to us looking for a advertising and strategy partner with in-house digital, print, and video production capabilities. Our team went to work creating a consistent brand identity across multiple channels including a complete website redesign, print brochures, and a promotional video. 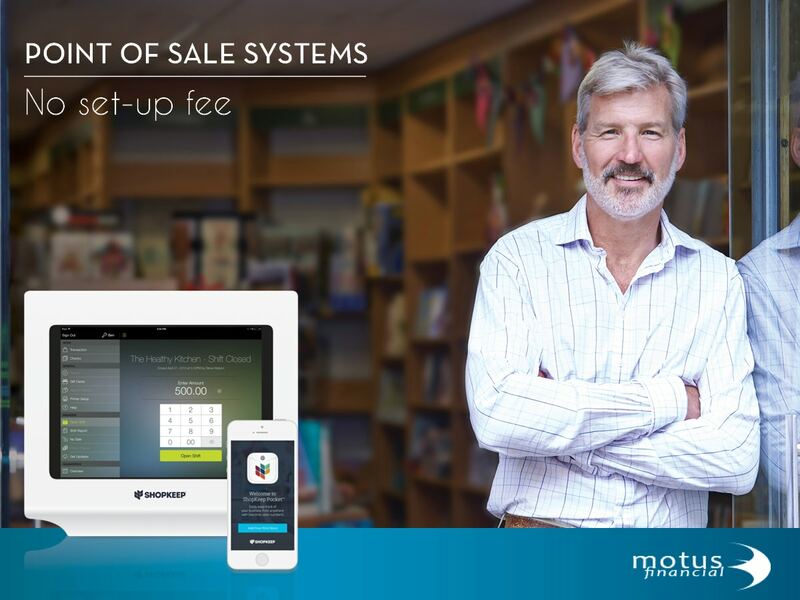 In the end, Motus Financial is better positioned to capture a full-market potential with their Point-of-Sale Systems and small business payment processing solutions.